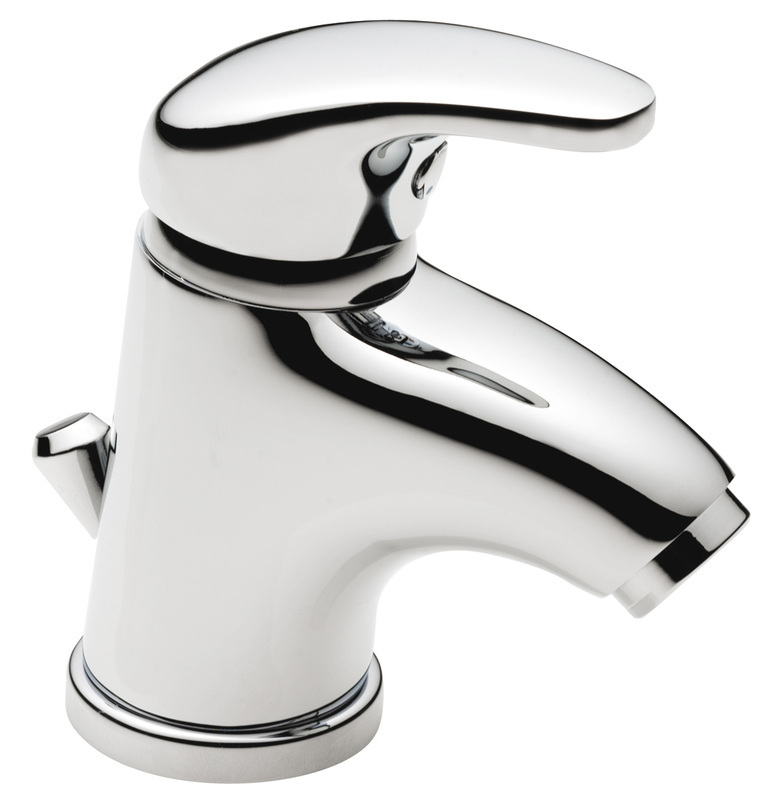 All of our items come with FAST FREE DELIVERY to the UK mainland. 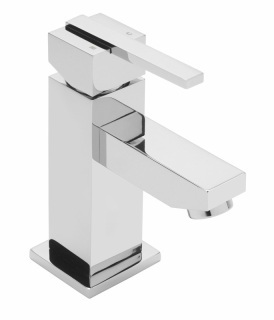 We aim to beat any price from our competitors.Please contact us if you find an identical product cheaper elsewhere. High quality brass bodied, nickel bonded, chrome plated basin mixer tap. 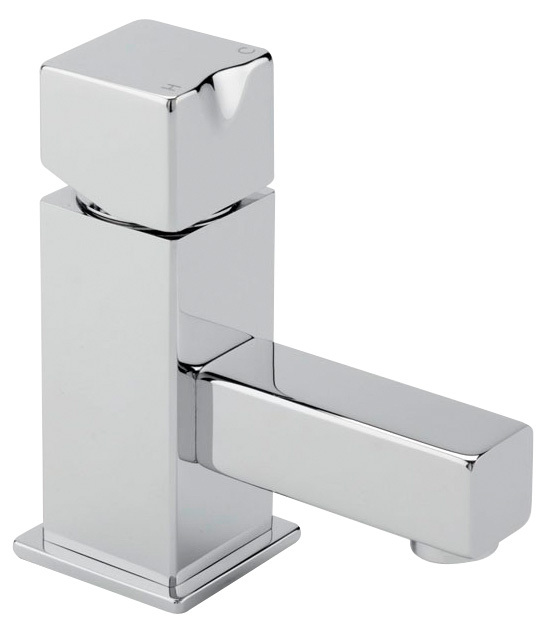 High quality brass bodied, nickel bonded, chrome plated small cloakroom basin mono mixer tap. High quality brass bodied, nickel bonded, chrome plated large cloakroom basin mono mixer tap.This tap benefits from 1/4 turn ceramic disc technology allowing ease of action and on/off flow. 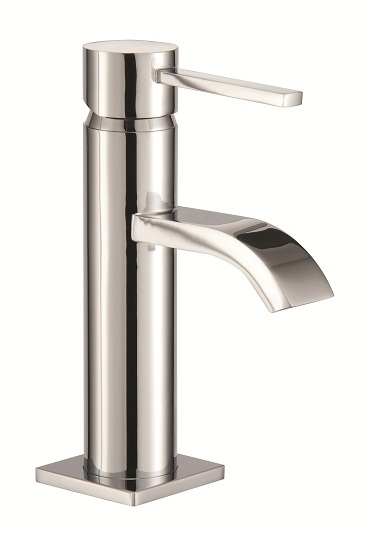 High quality brass bodied, nickel bonded, chrome plated basin mono mixer tap which comes complete with pop up waste. 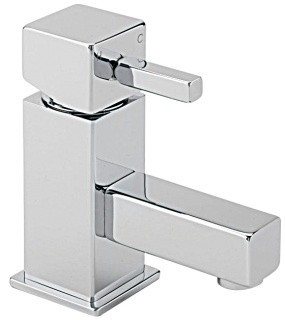 High quality brass bodied, nickel bonded, chrome plated small cloakroom basin mixer tap.This tap benefits from 1/4 turn ceramic disc technology allowing ease of action and on/off flow. 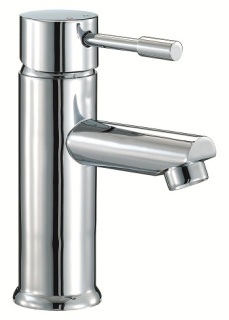 High quality brass bodied, nickel bonded, chrome plated large cloakroom basin mixer tap. 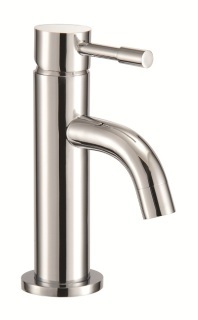 This tap benefits from 1/4 turn ceramic disc technology allowing ease of action and on/off flow. High quality brass bodied, nickel bonded, chrome plated cloakroom basin mono mixer tap. High quality brass bodied, nickel bonded, chrome plated cloakroom basin mono mixer tap which comes complete with pop up waste. High quality brass bodied, nickel bonded, chrome plated bathroom tall cloakroom basin mixer tap. 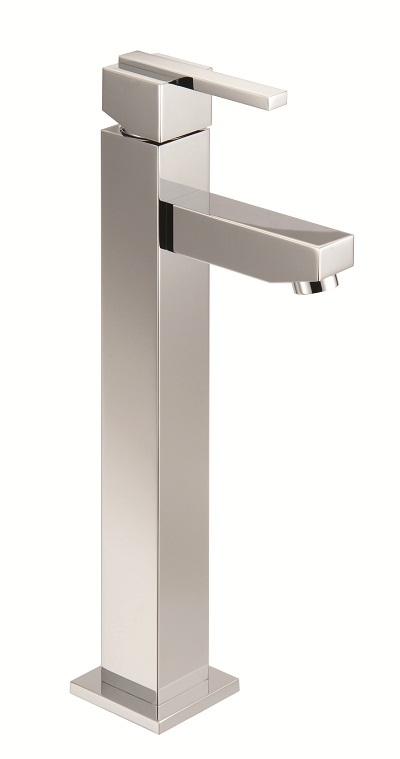 High quality brass bodied, nickel bonded, chrome plated large cloakroom basin mono mixer tap. High quality brass bodied, nickel bonded, chrome plated cloakroom mono mixer tap. High quality brass bodied, nickel bonded, chrome plated cloakroom mono mixer tap which comes complete with pop up waste. 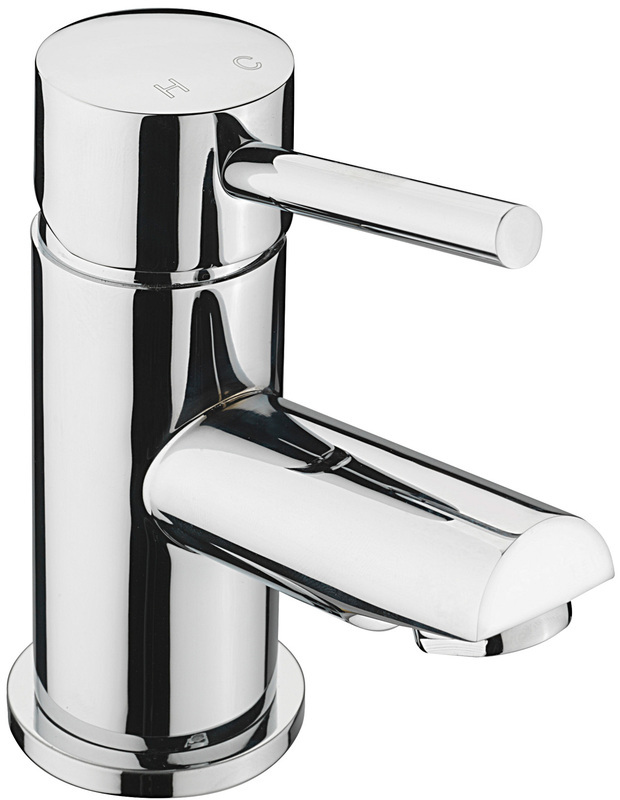 High quality brass bodied, nickel bonded, chrome plated cloakroom mono mixer tap which comes complete with a pop up basin waste. All bathroom taps come with free delivery to the U.K mainland and a minimum 5 year manufacturer guarantee.